The love of the Mustang brought us together, but it is the love of the people that makes Magic City Mustangs a club. Magic City Mustangs was formed in 2001 are located in Birmingham, AL. We are the Central Alabama Chapter of the Mustang Club of America. 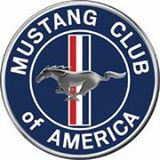 In 2006, Magic City Mustangs was chosen to host The 30th Anniversary celebration of the Mustang Club of America; as well as, the Mustang 45th Anniversary Celebration at Barber's Motorsports Park in Birmingham, AL. The shows attracted over 1200 Mustangs from across the nation. Not to mention those enthusiasts from all over the world that attended the celebrations. We are dedicated to the restoration, preservation and enjoyment of the 64 1/2 to the present day Mustangs. 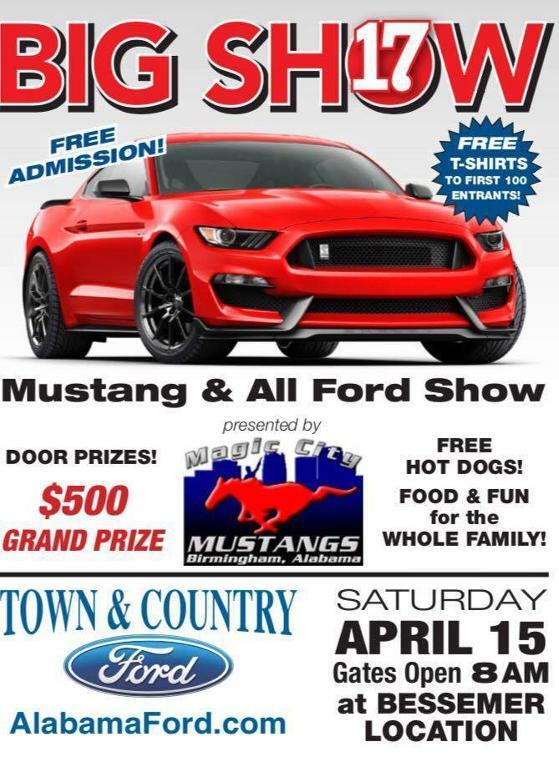 Magic City Mustangs prides itself as being one of the most active clubs in the area, participating in local events, regional car shows, track days, road trips, cruise-ins or simply getting together to have a good time. We invite you to check out our website to see what we are all about and how you can become a part of a very successful, fun and long standing car club.